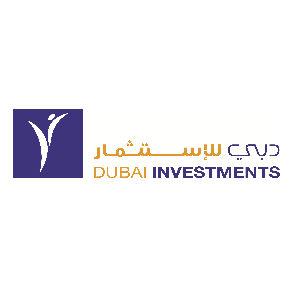 Dubai Investments PJSC is a leading public joint stock company listed on the Dubai Financial Market with over 19,800 shareholders and a paid-up capital of AED 4 billion. Incorporated in 1995. Esri helps you build and manage great information products by providing the ultimate platform for geospatial integration and application. 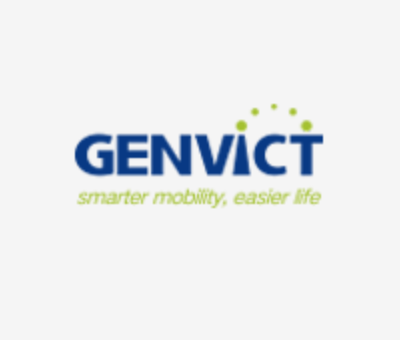 From the participation in drafting ETC national standards, to the realization of national online ETC operation, Genvict has been advancing and leading the development of ETC as well as the industry. As part of its strategy to seek consistent growth opportunities, Dubai Investments diversified its operations in the Financial Investments sector, with strategic investments and partnerships. Welcome to Future Cities Show! Please book your space here to be showcased in Dubai and digitally at FeedsFloor or call on +971 4 392 3232.